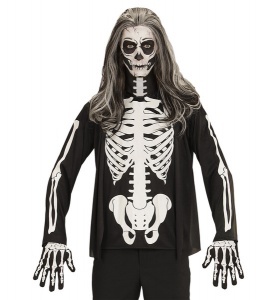 Includes: Shirt, Trousers and Face Mask. 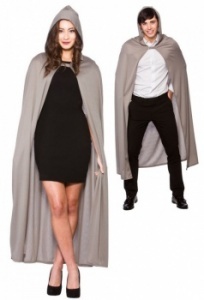 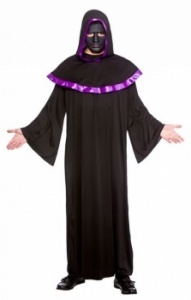 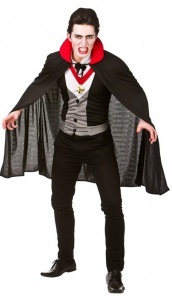 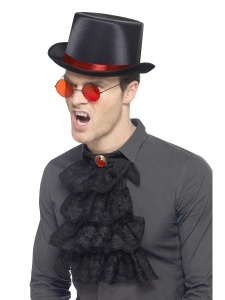 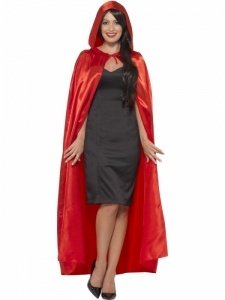 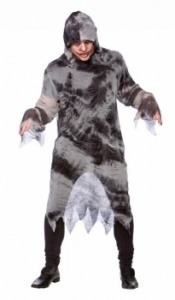 Our Mens Halloween Costumes are guaranteed to scare someone at a fancy dress party or event. 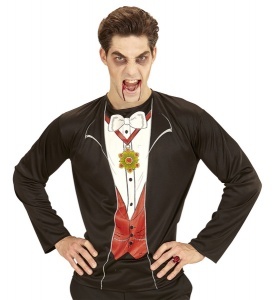 Why not dress up as a Zombie, we have many types of mens Zombies; Zombie Priest, Convict Zombie, Zombie Doctor, Zombie Baseball Player and many more. 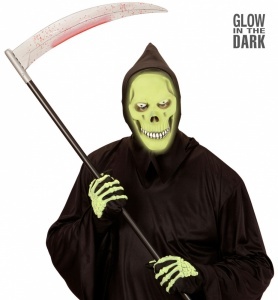 All mens halloween costumes have special effects on them to make them look gruesome, just add a wig and face make-up to finish the look. 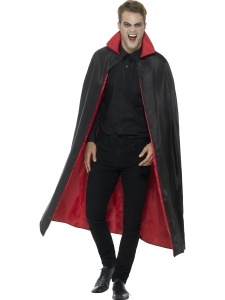 Halloween is one of the best times of the year to dress up, you can let your imagination go wild. 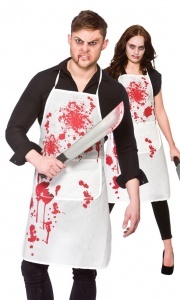 Don't forget to add a splash of blood gel to really frighten people.